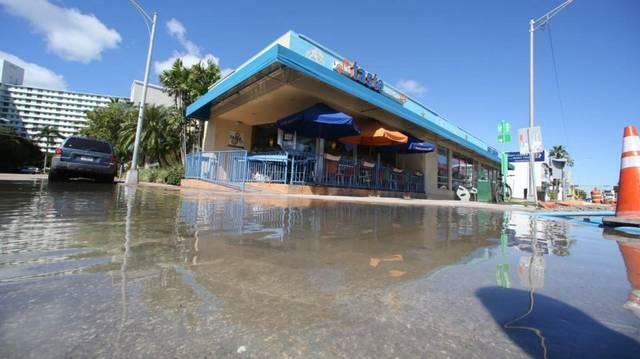 Sea-level rise is worsening tidal flooding in South Florida. 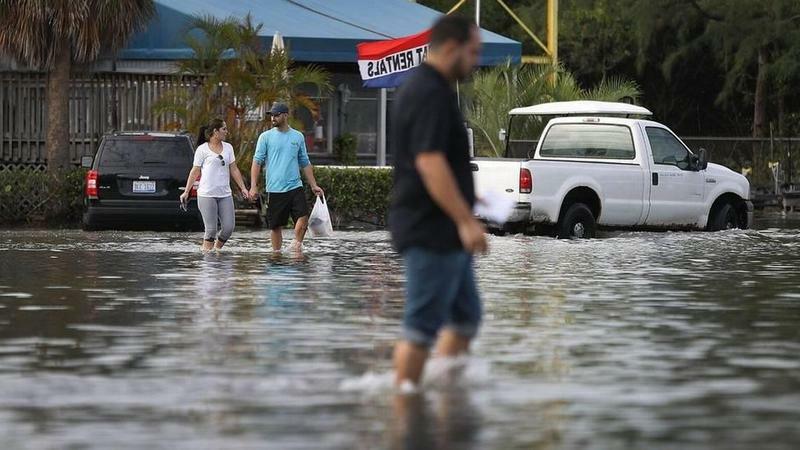 The driving question of a new survey for South Florida residents is, "Do you think flooding from King Tides and sea-level rise might someday cause you to move?" "What I hope that it does is that it helps to engage a conversation," said Mark Hébert, the survey creator. 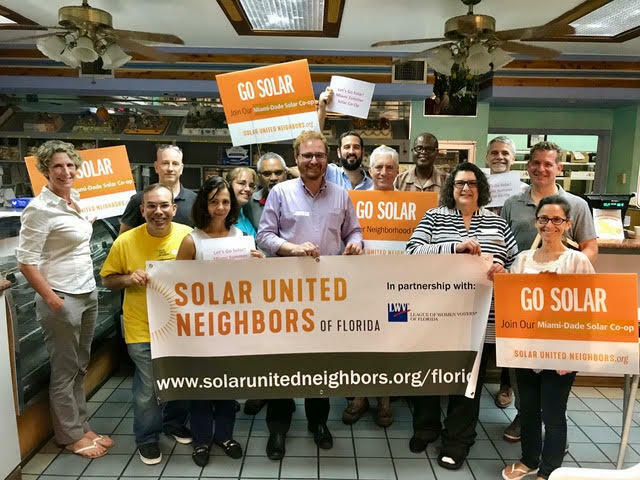 "When people are put into a position of having to leave South Florida, whatever their socioeconomic situation is, how will they land? Where will they go?" Hébert, an analyst and mapping expert for the city of Coral Gables, is conducting the survey as part of his master's degree project mapping homeowners’ response to flooding. The survey takes about a minute and includes questions on insurance and whether respondents' commutes have ever been impacted by floods. To participate in the "Should I Stay, or Should I Go?" survey, click here. 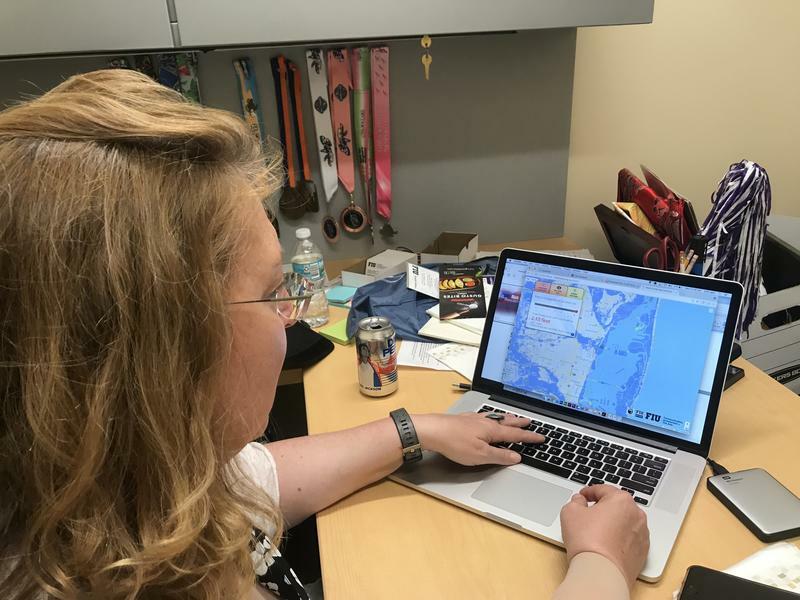 This story has been updated with a correction: Mark Hébert is working on the mapping project for a master's degree, not for a Ph.D.